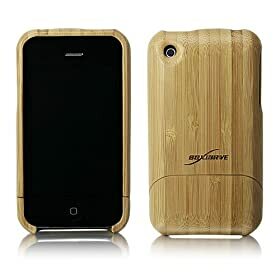 Apple may have offered free bumper cases to iPhone 4 customers to alleviate some of their reception problems, but it has also kept the door open for entrepreneurs to come up with their own products to try and solve iPhone 4’s issues. It’s not such a bad thing to have options when dealing with iPhone 4’s antenna problems. 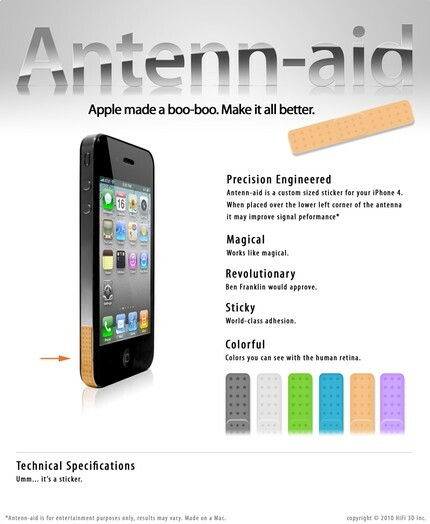 The people behind Antenn-Aid have realized this opportunity and come up with their own simple solution for iPhone. 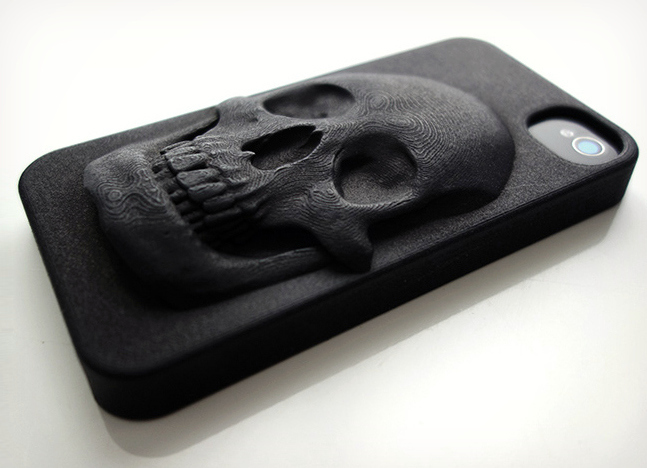 Anntennaid is a custom-sized vinyl sticker for iPhone 4 that intends to make the death grip problem go away. While we have not tested the product at this point, there is no reason for it not to work (from other solutions that we have seen for this problem). The makers have dubbed their product as “for entertainment purposes only.” But it should technically work as a band-aid for your iPhone if you apply it right. A 6 pack of these costs only $5, so it doesn’t hurt to try it. Antenn-Aid may or may not be a serious product. But you can be sure that its makers won’t have any trouble selling it (for the curiosity factor and beyond). 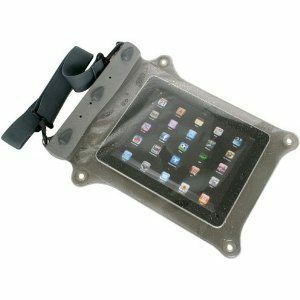 Of course, there are plenty of more serious ways to make a business around Apple products (e.g. developing apps or helping others promote theirs). One just has to be somewhat creative about it. Your turn: have you tried Antenn-Aid already? iPhone 3GS Battery Issues: a myth?